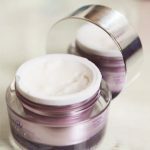 Lusardi is never a brand I have been in contact with or tried before now but for the last few weeks I have been testing out the Lusardi My Miracle Perfect Prime under my make up and fitting it in as my primer with my everyday routine. The packaging is very good quality and at £20 I had high hopes for this product! I really like using a primer before applying my make up, I never used to but it makes your skin far softer, more even and makes your make up last far longer. 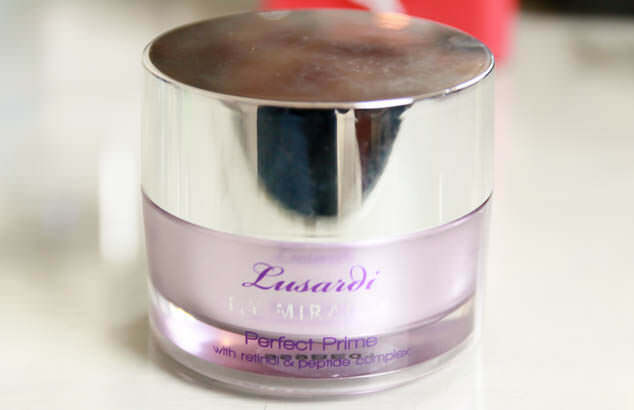 The Lusardi My Miracle Perfect Prime has been formulated to smooth out your imperfections. The Lusardi primer also contains peptides and retinol which they describe as ‘temporary cosmetic fillers’. 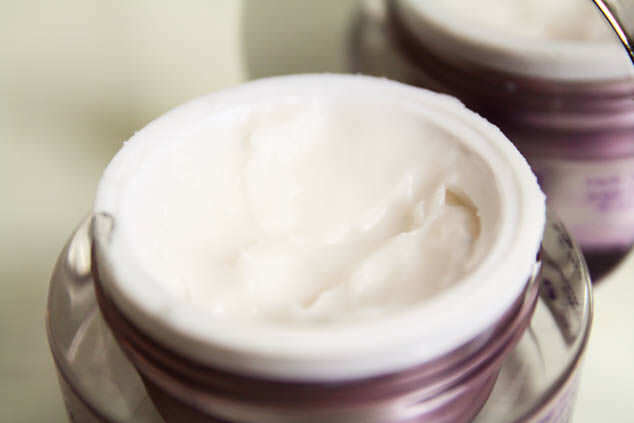 This means that the skin will be far smoother and plumped up to hide any signs of aging such as fine lines or wrinkles. For me I must say that I didn’t notice the primer doing this much but I am only 23 so signs of aging aren’t really a problem for me yet. What I did like about this primer is that it leaves a matte effect base for your make up, as someone who hates looking shiney this was great for me. I have combination skin and some areas of skin on my face are very dry whilst other areas of my face can be oily. For me this primer worked very well on the dry areas of skin, the primer didn’t irritate the skin or dry it out further and gave a good base for my make up to rest on. The Lusardi My Miracle Perfect Prime for me did not work as well on the oily areas of my face as it didn’t sit very well. For me the Lusardi My Miracle Perfect Prime is expensive but was a good primer for dry skin, if you have oily skin I would try something different.